SNU Future Research Committee had a press conference in 2017. On May 24, the SNU Future Research Committee submitted a report titled, “Directions for Future Research and Policy Agenda 2018” to the National Assembly, devising a roadmap of policy directions explaining strategies to effectively implement them in the next 10 to 20 years. The report includes 37 prospective policies in the areas of globalization, environmental crisis, development of advanced technology, and potential changes in the population structure and economic environment taking into account the integration of North and South Korea, adding 17 new policies to the 20 proposed in the 2017 report. The committee initially considered 28 prospective policies that took into consideration the suggestions of the SNU faculty members as well as the research findings of its Economics, Education and Labor subcommittees. With further advice from other experts, the committee narrowed the list down to 17 policies deemed most crucial, such as the integration of the economies and education of North and South Korea and the future of artificial intelligence. The newly proposed agenda takes into account the characteristics of and changes in the emerging Fourth Industrial Revolution, past and current environmental trends, and the evolving political, economic and social situation of Korea. Experts in the fields of the relevant issues have verified the validity and suitability of this agenda to an increasingly urgent national situation. 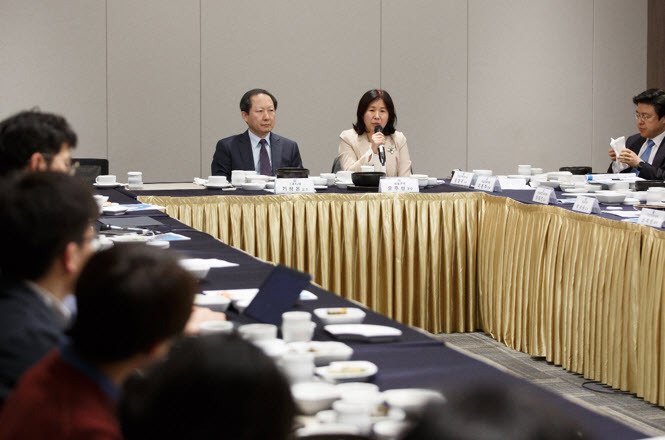 The SNU Future Research Committee plans to share the report with members of the SNU community and will continue its research efforts to create policies that will contribute to the betterment of Korea as a whole.